For those who love their classic inspired point and click adventures, take a look at FoxTail which now has a whole second chapter available. Additionally, they now have a composer to bring more life to the game with some better music. 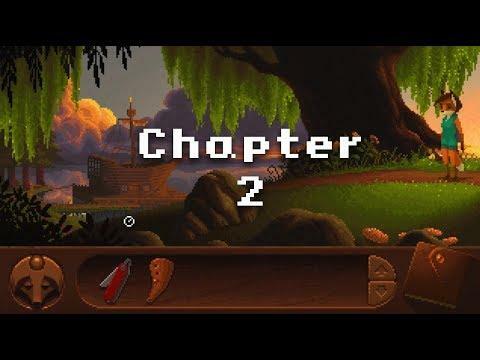 They've added in 64bit support, the ability to pick the second chapter right away for those who have finished chapter one and a Polish translation. Honestly, I think it's a very sweet adventure worth taking a look. That one has been sitting in my library for quite a while. Great to see some progress! Can't wait to play once it is actually finished. kaiman That one has been sitting in my library for quite a while. Great to see some progress! Can't wait to play once it is actually finished. Can't wait to buy once it is actually finished. Will have to hold off till it's done. Still don't get as to why of all things a point and click is in early access.